The self-cleaning Roomba was a highlight this week. Welcome to your weekend! 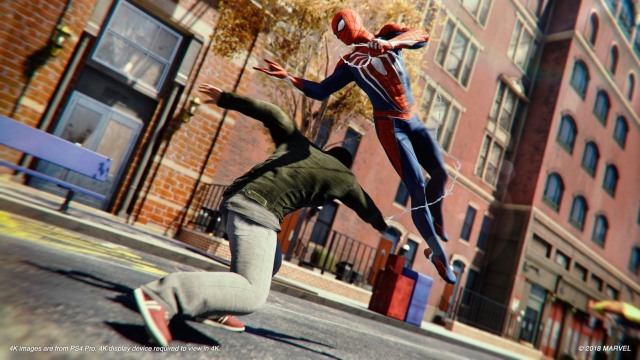 Before looking back at some highlights from the last few days, we'll make sure NASA's Kepler spacecraft is still going, and discuss the incredibly detailed version of NYC contained inside Sony's new Spider-Man game. 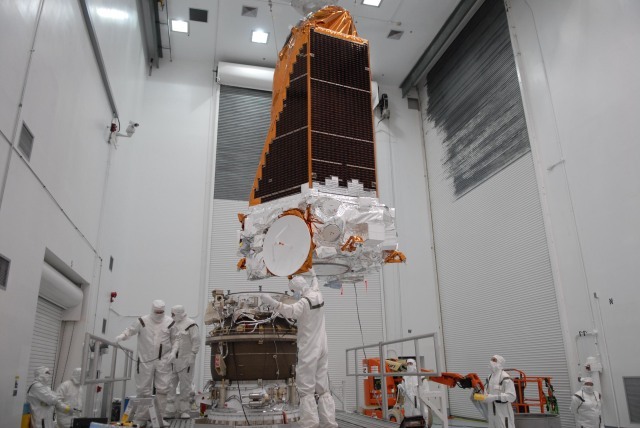 Even though its fuel level is critically low and it's had its share of mechanical issues, the telescope is once again back to work collecting scientific data and looking for new exoplanets. The latest Spider-Man video game, developed by Ratchet & Clank studio Insomniac, treats New York as a character. A place that can pose real, relatable problems for Peter Parker and his alter-ego. The studio has captured the look and, more importantly, the feelings that many people have about the city. Apple was not specific about what caused the move, merely referring to its guidelines about objectionable content in the store. 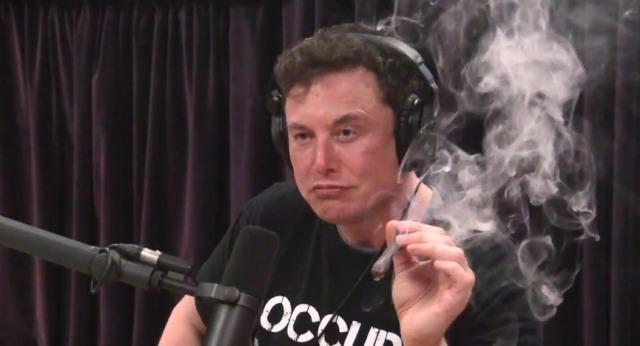 Tesla wrapped up an interesting week -- CEO Elon Musk took a puff or two from a joint live on Joe Rogan's podcast, its recently-hired chief accounting officer quit after less than a month on the job and its HR chief announced she would not return from a leave of absence -- by announcing a round of executive promotions. Swapna Krishna explains why she had to stop using her fitness and weight tracking apps: they can't account for her pregnancy. 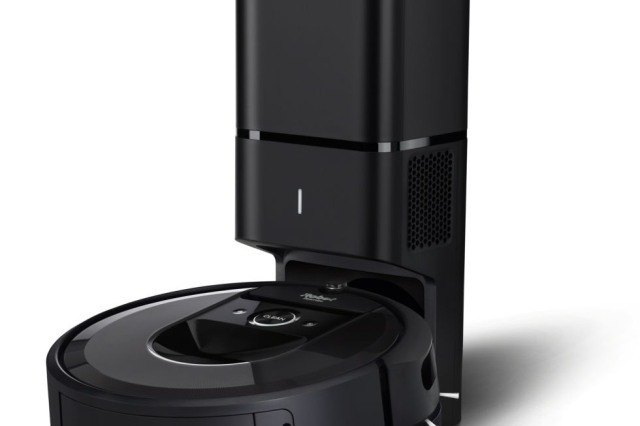 The $949 Roomba i7+ is smarter than ever before, and it can unload up to 30 dirty bins on its own without any help. Rosie the Robot, here we come.